Visiting new places as a tourist can be a little daunting, right? Many people are known for doing research before they depart on a trip but, here at Cotels, we’ve already done it for you. Whipsnade Zoo is one of the UK’s biggest zoos and they have a lot of animals and activities to offer for all the family. Why not immerse yourself in the butterfly house or monkey around in the Chimpnasium? Just a few examples of activities include being a keeper for a day, photography workshops and a once in a lifetime experience – staying in a lookout lodge to see what the animals get up to at night. With Valentine’s Day coming up, this could be the perfect retreat for any animal lover. 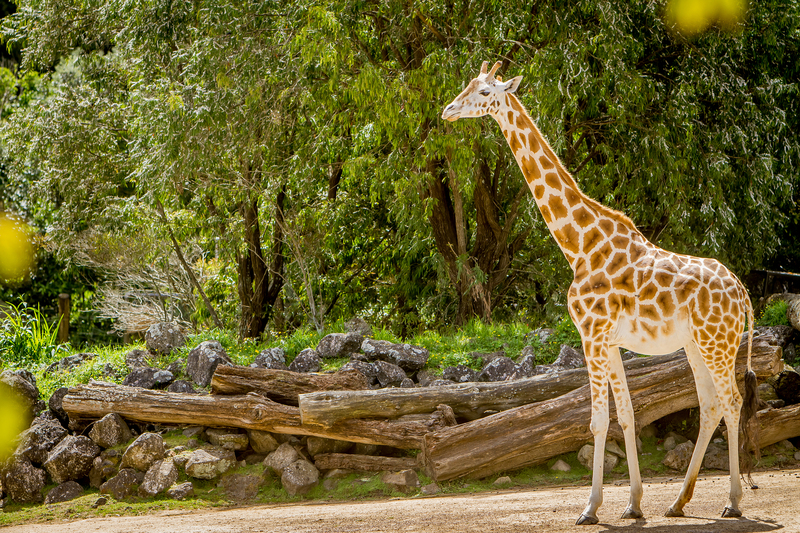 Located in Dunstable, just 20 minutes from the centre of Luton, Whipsnade Zoo is a fun day out for everyone at any time of year. If you’re looking for a more cultural day out, why not take a step back in time and visit this Victorian wealthy family home? As well as having lots of historical value, you can also enjoy delicious food and refreshing beverages whilst overlooking the grounds of Wardown Park. Wardown Park and Museum is a great way to fully submerge yourself in British history and there’s lots going on throughout spring for all the family, such as a classical musical performance and even a theatrical tour of the house. Part of the National Trust, the grassland and hills of Dunstable Downs offers an array of natural beauty. Stand on top of the sculpted hills for a view that will simply take your breath away. For the spontaneous and adventurous types, you can take to the skies with kite flying or watch paragliders perform. With the grassland having an abundance of plants and flowers, it’s a lovely place to visit in spring and summer. Another Luton based location that is rich with history is Wrest Park, a magnificent house built in the 1830s set in an outstanding restored garden landscape dating back to the 17th century. Being an English Heritage site, the grounds are pristine and are idyllic for a family picnic. Spend the day exploring and admiring the gardens and perfectly designed sculptures, with tickets costing £27 for the whole family. Wrest Park also has a selection of delicious locally-sourced food and refreshments, so take a seat in the walled gardens while the children venture off to the play area. If you’re looking for an overnight stay after an exciting day out, why not check out Cotels luxury serviced apartments to start exploring around Luton!